Have a Merry SM Christmas at SM Supermalls! As the song goes, "It's the most wonderful time of the year". 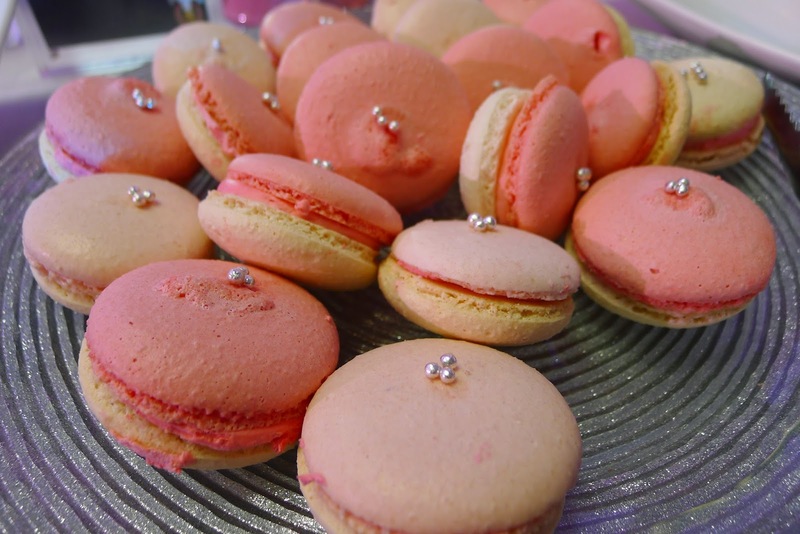 Christmas songs are being played everywhere, people are doing their early Christmas shopping, the stores are packed with toys, cafes have added their specially concocted Christmas drinks on the menu and there is also a warm and fuzzy feeling that only the Christmas season could bring. 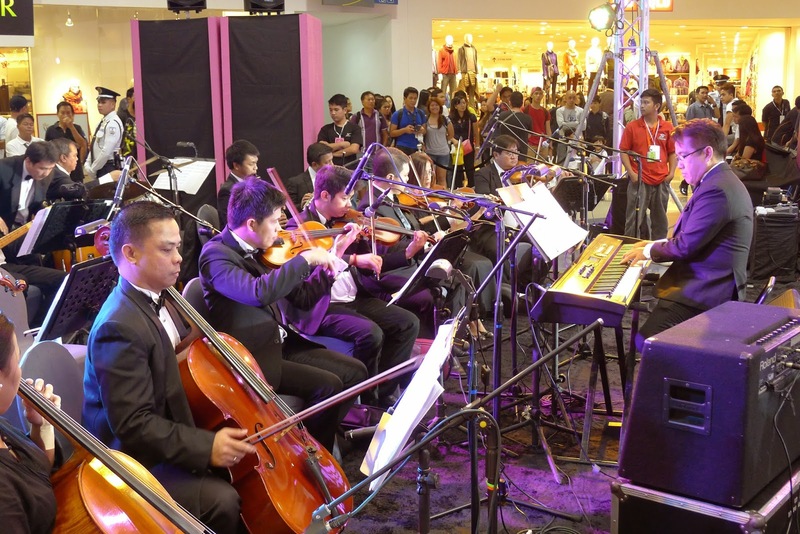 Recently, I was invited to the launch of the Princess in Me Christmas campaign of SM City North Edsa. 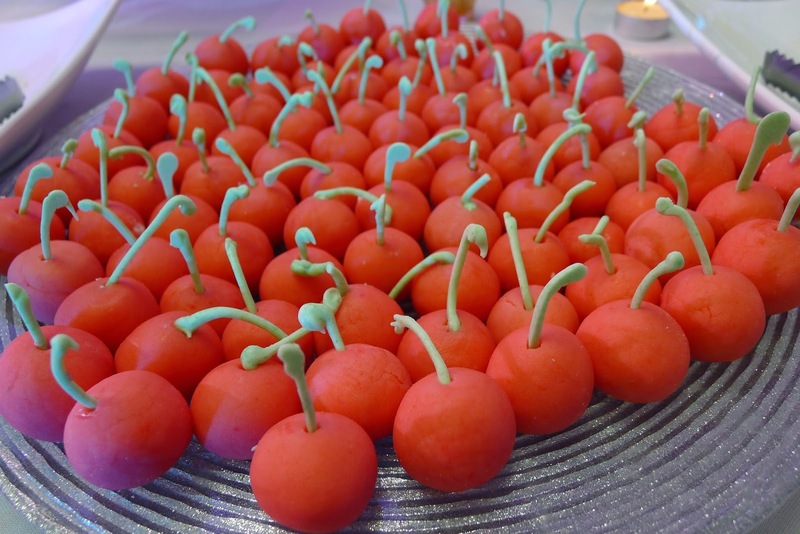 The invitation to The Royal Ball requests guests to dress up as their favorite prince, princess or as iconic Barbie. 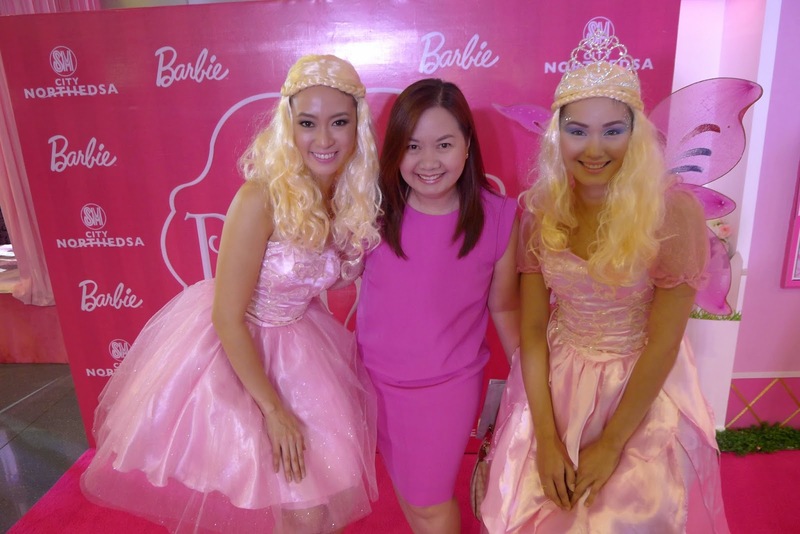 Of course, I came in the hottest pink shade I could find in my wardrobe that brought out the Barbie in me (haha!) and I also wore my make-up in shades of pink. It was a fun event both for the young and the young at heart. 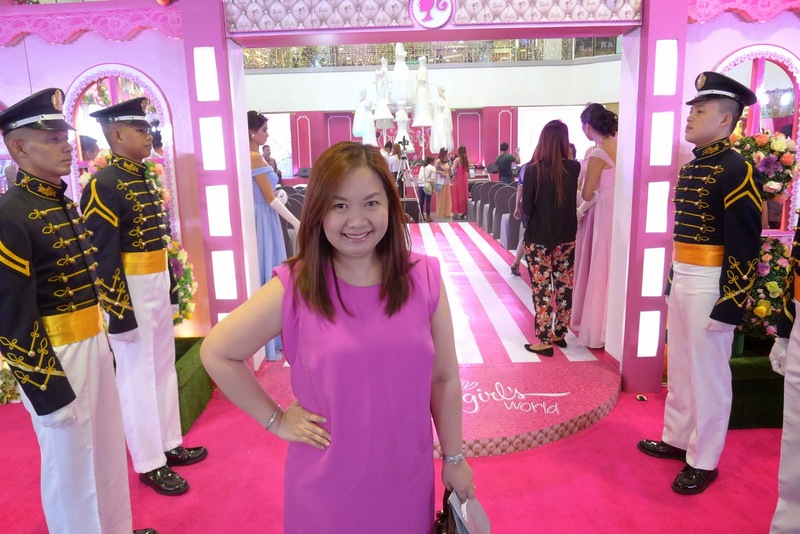 There was a Holiday Barbie Lounge where guests get to be pampered just like Barbie, Princes and Princesses get to sit on The Royal Throne and where the girls can try on a glass shoe. 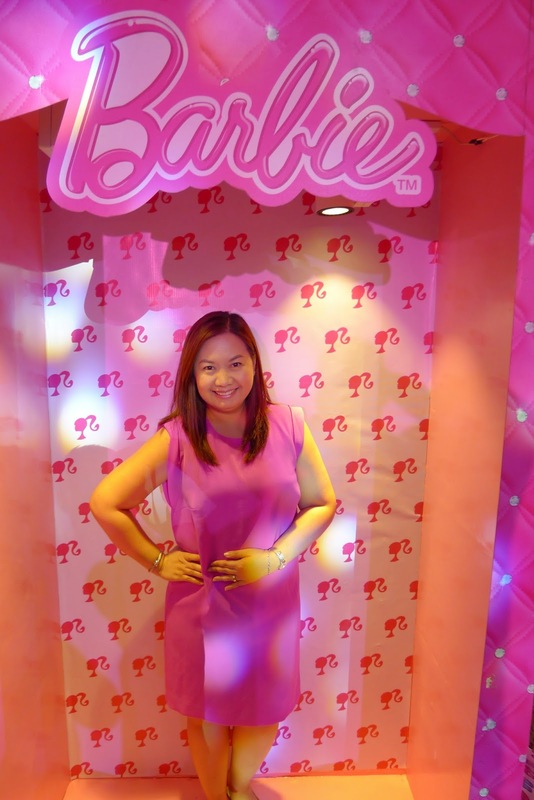 There is also a huge Barbie doll Box Photo Booth which is such a fun idea. 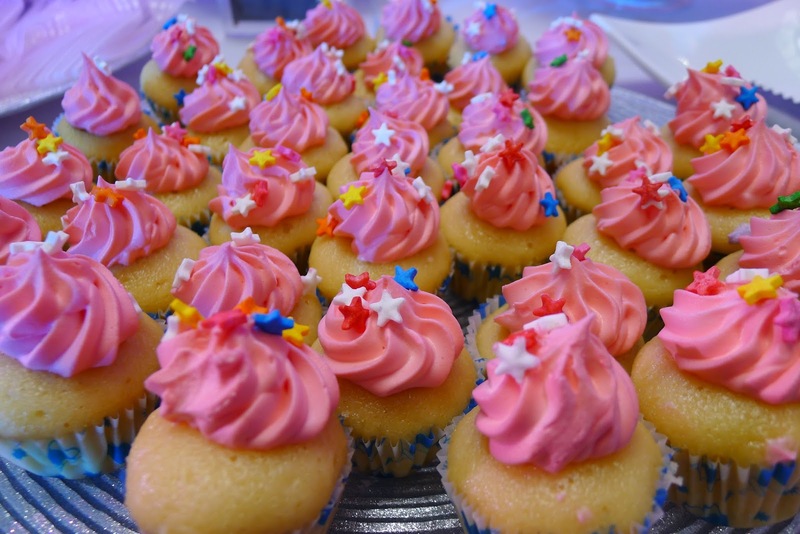 Even the sweet treats were Barbiefied! with Rochelle Rivera of www.rochellerivera.com and Sumi Go of www.thepurpledoll.net. The Christmas season was officially welcomed with the lighting of The Princess Tree led by Executives from SM: Mr. Steven Tan, SVP for Operations, Mr. Hans Sy, Jr., SM Prime VP for Engineering, Ms. Annie Garcia, SCMC President, Mr. Jonjon San Agustin, SVP for Marketing with internet superstar, little Ms. Kendra Kramer. Also in attendance were Mr. Hans Sy, President of SM Prime Holdings, Inc., Ms. Myrna Yao, Founder of RichPrime Global, Inc. (the local distributor of Barbie and other well-loved children's toys (Disney Princesses, Hot Wheels, Fisher Price and Chicco), Ms. Millie Dizon, SM SVP for Marketing and Mr. Renee Bacani, SM AVP for Operations. 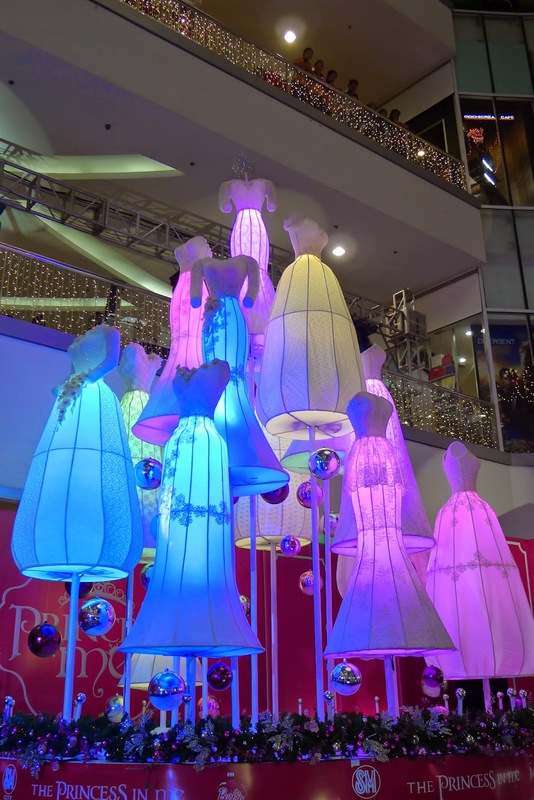 Christmas shoppers will witness a musical light show of The Princess Tree every 30 minutes from 11:00 a.m. to 8:00 p.m. at The Block from November 17, 2014 to January 4, 2015. Since Christmas is really a chance to give back, make a difference by making other children happy through the SM Bears of Joy Tree. For just Php 200.00, you get to buy a pair of SM Bears, you can keep one bear while the other one will be donated to the SM Cares Foundation for children in much need of Christmas cheer. Kids from Child Haus were also given special Christmas gifts at the event. Child Haus is a temporary shelter (located at No. 19 Mapang-akit Street, Brgy. Pinyahan, Quezon City), for patients with cancer and other diseases who come to Manila for treatment but have no place to stay. The Child Haus permanent home was donated by Mr. Hans Sy, President of SM Prime Holdings. 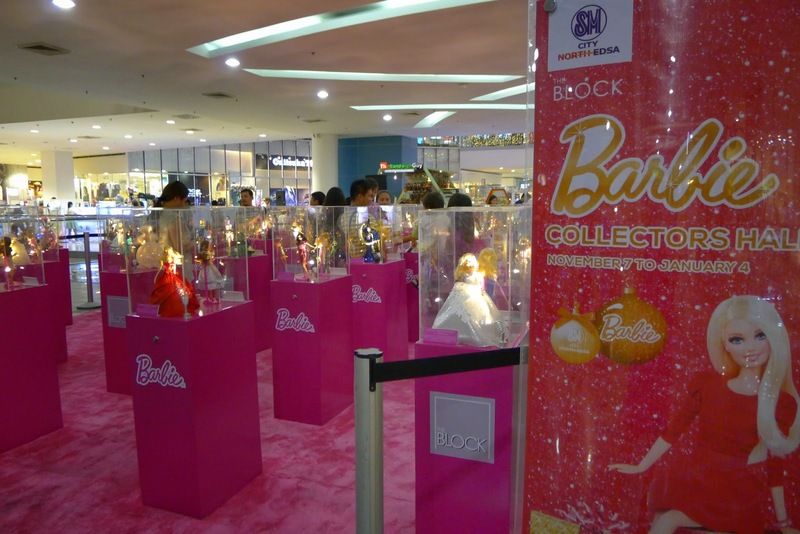 Stop by the Barbie Collectors Hall and view the different Barbie dolls on display. The exhibit will run from November 7, 2014 to January 4, 2015. Watch out for the Royal Parade of Stars featuring your favorite fairy tale princesses on November 7, 30 and December 7, 14 and 21, 2014 at 5:00 p.m. at SM City North Edsa. Meet and greet your favorite Disney princesses at the Sky dome on November 16, 2014 at 11:00 a.m., 1:00 p.m., 3:00 p.m. and 5:00 p.m. and have your photos taken with Snow White, Sleeping Beauty and Belle. For updates on Christmas celebrations in various SM Malls, follow SM on facebook, twitter and instagram @smsupermalls or visit www.smsupermalls.com and don't forget to share your special SM Christmas memories on social media by using the hashtag #MerrySMChristmas. Celebrate this Christmas season with your family at SM Supermalls and have a #MerrySMChristmas!